Are you ready for thousand yuan bills? 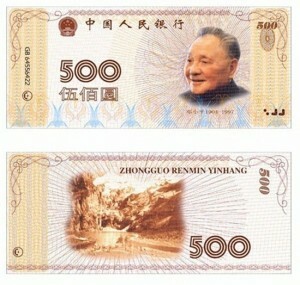 Member of CPPCC National Committee, vice chairman of the Shangdong Federation of Industry and Commerce Zong Licheng suggested in a proposal, issuing 500 yuan or 1000 yuan denomination bills, in order to meet the economic and social development needs and to reduce the cost of currency in circulation. This message immediately triggered heated debate once appeared on the Internet. 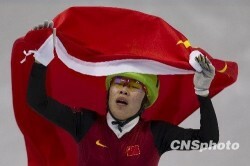 On February 20, 2010, in Vancouver Winter Olympics, Zhou Yang (周洋) won the gold medal in women’s 1,500 meters short-track speed race. 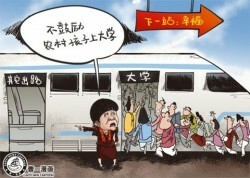 This was the Chinese team’s third gold medal of this Olympics, but also was the first time in the history Chinese team won three gold medals in the Winter Olympics. 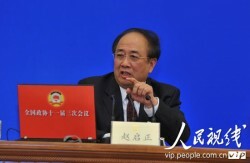 However Zhou Yang was criticized by the State Sports General Administration deputy director Yu Zaiqing (于再清) on the CPPCC session.